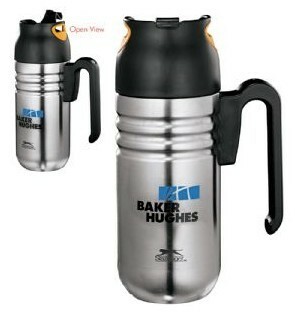 A double wall stainless steel thermal mug may just be want you need for your next corporate merchandise or promotional gift. 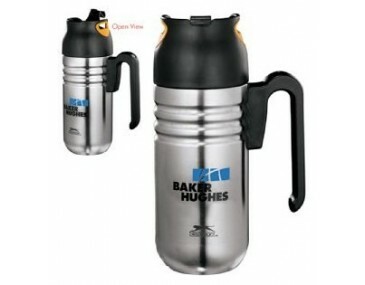 This uniquely styled travel mug has plenty of branding area for corporate logos and is suitable for both laser engraving or pad printing onto the item. Available for branding either laser engrave or pad printing. Product dimensions 20.5cm (h) x 7.5cm (w). Price show includes 1 position laser engraving. Set up fee $75+gst applies. Please note we don't recommend washing this mug in dishwasher. This product is available for decoration and order from 25units. This product comes presented in polybag as well as a black tuck box. Each box size is approximately 21.5cm x 12.5 x 9cm. Each carton holds 25units weighing 7Kgs. 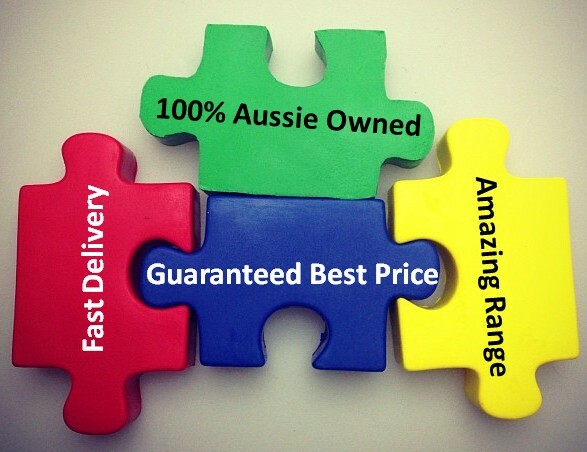 We deliver this product all across Australia include metro and non metro areas. Delivery timeframes does differ as well as delivery cost. 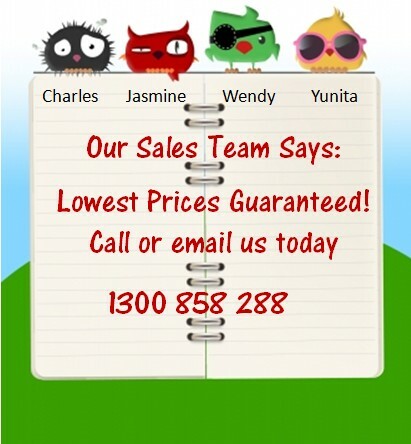 Please let us know if you wish for us to quote you on delivery at the same time as your product enquiry. 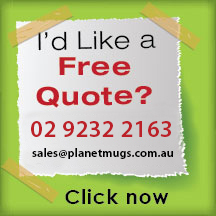 When you decorate this product with your business details, we do require a logo saved in ai or eps with vector outlines. If you do not have access to this file, please supply in the available file format and we can perform a redraw of the logo a small cost of $45+gst. Like this product? 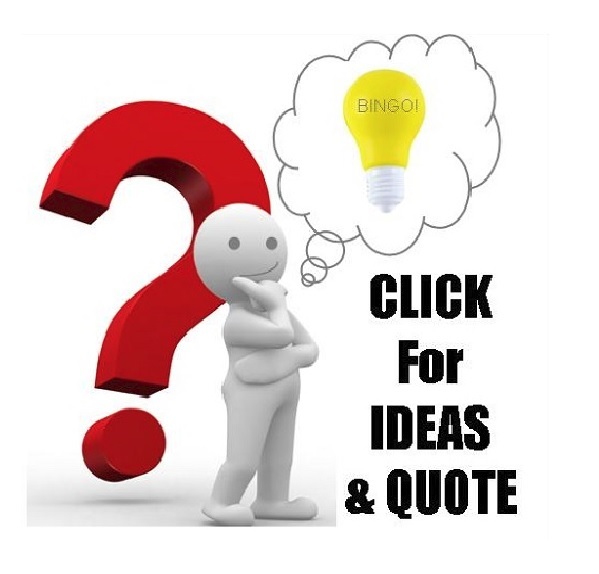 Contact us today for a OBLIGATION FREE QUOTE!